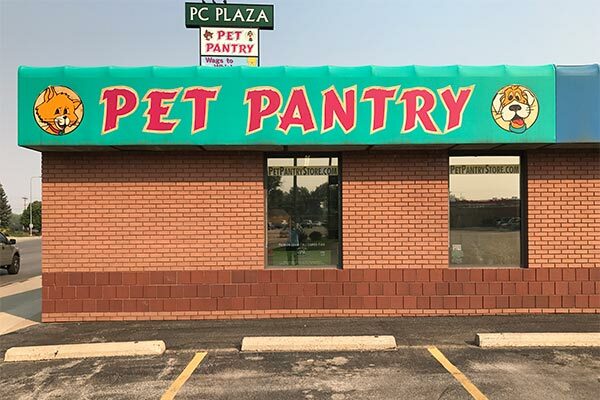 Rapid City’s Healthy Pet Food Store! 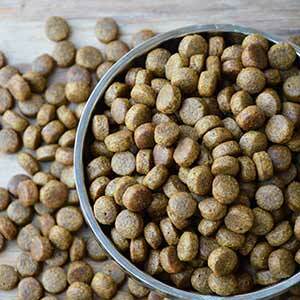 The inspiration for our store was the need for high-quality pet food and supplies in Rapid City. 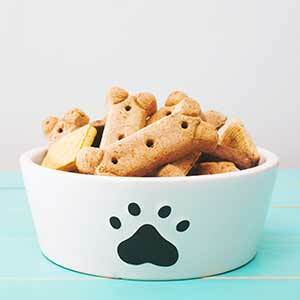 Since 1996, we’ve been known for our wide variety of products, a range of prices, and staff who are informed about the different brands, food ingredients, and what might suit your pet’s particular needs or preferences! 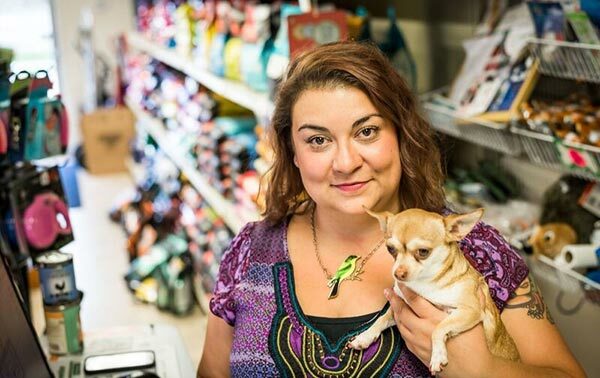 The customer service you will receive at Pet Pantry sets us apart from the big box stores. We enjoy getting acquainted with your pets—locals are greeted by name (after saying hello to their pets, of course), and visitors are treated like family. By combining a small-town approach with great product knowledge, we can help you select just the right food, treat, toy, and supply item that fits your animal’s changing needs. We even carry the big bags to your car, and some regulars report that their “usual item” is already on the counter by the time they’ve walked in the door. Laura and her staff are ready to help with your pet needs! A couple of other important notes: we feature products Made in USA. 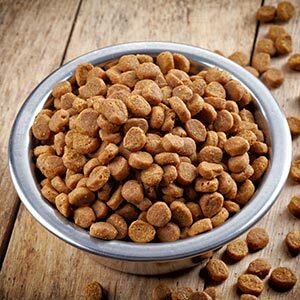 Food brands at Pet Pantry also meet ingredient and labeling standards, as well as nutritional profiles established by the AAFCO (Association of American Feed Control Officials). 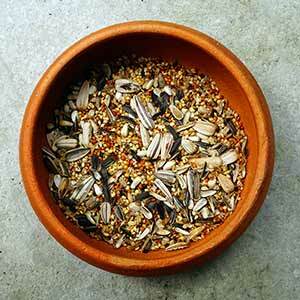 We offer FREQUENT BUYER PROGRAMS for dry dog and cat food. Stop by and start earning your FREE bags. 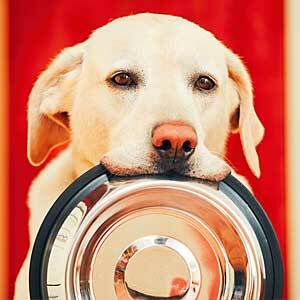 Why Choose the Pet Pantry? We know the origin of our products. More than 98 percent are made in America. 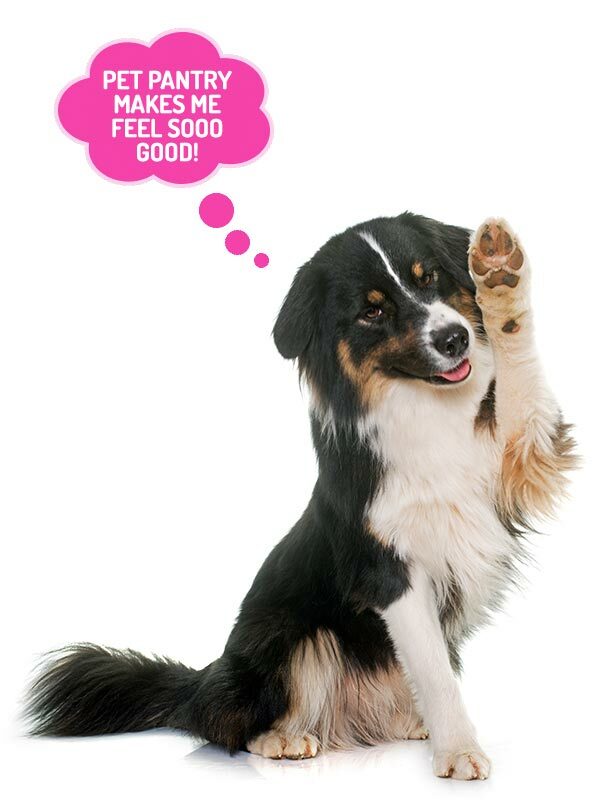 We care about you and your pets, and strive to be helpful as you provide for your animal family. We offer this program to show appreciation to our loyal customers. It’s true: you get free bags of food! We offer only products we would give to our own pets. 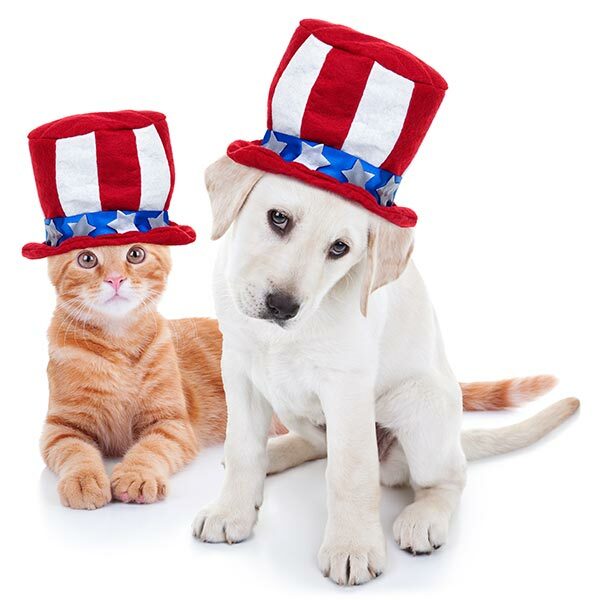 Wait…we do give these products to our pets. Every day. © 2019 Pet Pantry. All rights reserved.